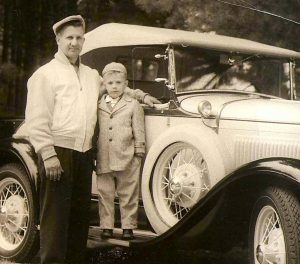 Bob Carini was owner and operator of Continental Auto in Glastonbury with his son Wayne until his retirement. He was the co-founder of the model A restorers car club of America in 1952. He was well known for his quality auto body work, his restorations of automobiles, collector and restorer of Honda dream motorcycles. He was the curator of the Captain Paul House Model A Museum formerly in Union Connecticut. He was the recipient of the Antique Automobile Club of America lifetime achievement award. Bob Carini passed away on January 5th, 2016, at age 93. 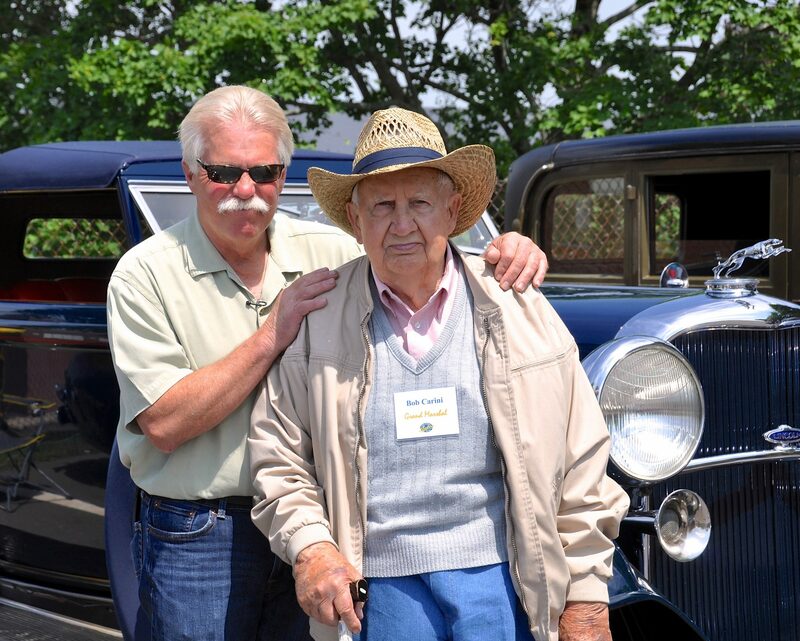 Bob and his son Wayne were our grand marshals for 5 years as father and son. 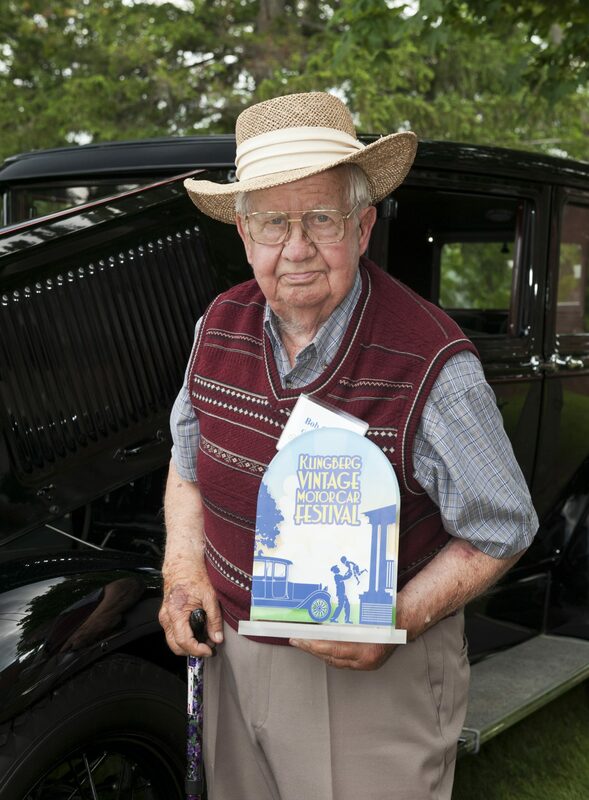 His knowledge of antique and fine automobiles was outstanding, but his true legacy lies in his example as a great dad, demonstrated at our show and proven in his son who honors him and loves and cares for his family. If not for the influence of his dad, Velocity’s Wayne Carini might have traveled a very different road. 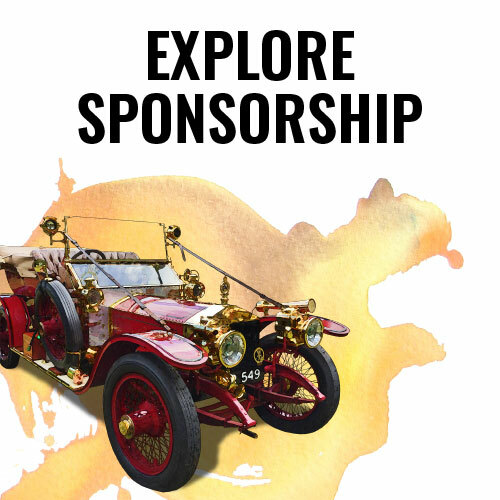 In his popular reality show, Chasing Classic Cars (aired weekly on Velocity), Wayne Carini travels around the country and the world in pursuit of rare, pristine and original antique and classic cars. Whether for his own purposes or at the request of major automobile collectors, Wayne definitely has a talent for tracking them down and then restoring these incredible vehicles to “better than new” condition. 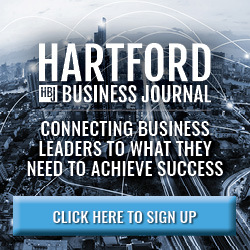 Growing up with a father who owned a collision repair and auto restoration business in Glastonbury, Connecticut, you might think Wayne naturally assumed he would carry on the family legacy. Not exactly. A World War II veteran and recipient of the Purple Heart, Bob Carini was a true representative of the “Greatest Generation,” known for their dedication to hard work and sacrifice. Every day after school, Bob’s only son could be found giving breath to those ethics as he cleaned, sanded and pounded metal, learning the not-so-glamorous side of restoring all sorts of automobiles. As you might imagine, this kind of work wasn’t exactly fun for a young boy longing to run and play. Nonetheless, by the time he was in third grade, Wayne was able to take apart a Model A engine and put it back together for show and tell. 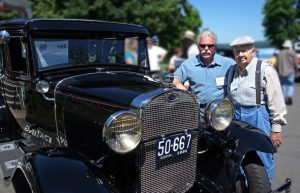 Weekends were often spent traveling to car shows and displaying some of the vehicles they had meticulously restored. Both Bob and Wayne remember these meets as family events, complete with picnic lunches, games and races amongst the car owners. Perhaps it was in this setting Wayne developed his attitude that rather than being strictly museum pieces, these cars are best appreciated by sitting in them, touching them and taking a ride. While on a family vacation, nine year-old Wayne had an experience that significantly altered his feelings about automobiles. He was taken for a drive in a brand new 1960 Rosso Chiaro Ferrari 250 SWB. One ride in the sports car might super-charge the spirit of any all-American boy, but Wayne instinctively understood its exquisite combination of beauty and power was really something special. This was fun! He was smitten. Recognizing young Wayne’s appreciation for Ferraris, Bob would sometimes take his son down to Greenwich to gaze at these magnificent vehicles through a showroom window. Wayne found a 1965 Ferrari 365P Berlinetta Speciale, a three-seat model with the steering wheel in the center, particularly fascinating. Years later, he restored this unique vehicle and displayed it at the Meadowbrook Concours d’Elegance. Little did he know that in years to come, he would be personally mentored by foremost Ferrari experts, Luigi Chinetti Jr. and Francois Sicard. Even though his passion was definitely piqued by Ferraris, Wayne longed to get away from the garage and experience life in other ways. As a teenager, he began making plans to pursue a college degree in architecture. In the middle of chasing his own dream, the very thing he was trying to outrun caught up with him. You could say it was “an offer he couldn’t refuse.” His dad presented him with a precious gift—half of the family business. What made it so precious? Bob Carini had fashioned it from practically nothing. Having grown up on a farm in Glastonbury in the 1920s, Bob didn’t have much exposure to cars. His dad worked in a granite quarry and showed little interest in the burgeoning automobile industry. On h is way to and from school, however, 12-year-old Bob would stare longingly at three forsaken Ford Model As put out to pasture in a neighbor’s field. After securing his neighbor’s blessing, young Bob began spending every spare moment trying to fix ‘em up and get ‘em running. And he did. The old gent eventually gave Bob the Model As. 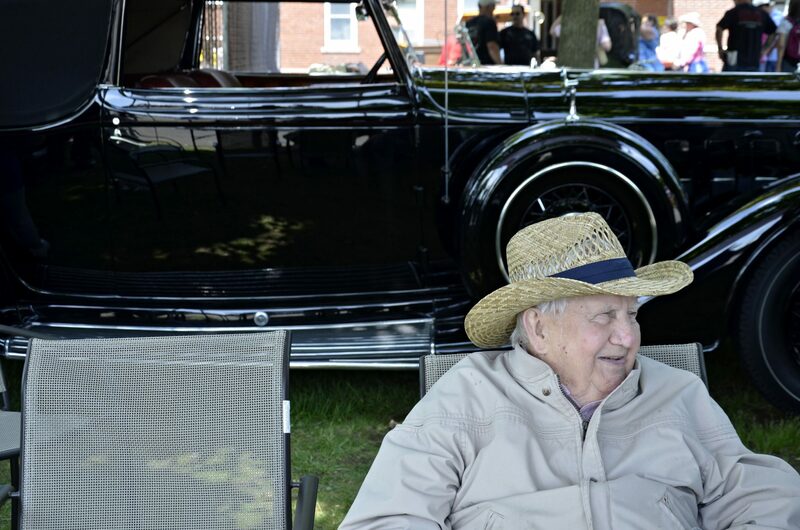 He credits that experience with launching his lifelong infatuation with cars and preparing him to one day oversee the establishment of a Model A museum and found the Model A Restorers Club in 1950 along with West Hartford collector Bill Hall. Nearly every car Bob Carini restored or owned, and there were likely hundreds, came with its own colorful story which he would recount with incredible clarity and, dare we say, affection. In fact, he had so many prestigious wins and awards that he started giving away some of his trophies to cars he admired at various shows. While Bob was passionate about incredible antique vehicles, he cherished his family most of all.